There are 0 items in your cart. Your shopping cart contains an object. Total shipping (Not including taxes)	Free shipping! 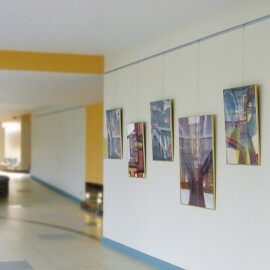 Made in different sizes, these types of displays are appropriate, for example, to preparation of window shopping to travel agents and real estate agencies but also for productions in museums and galleries. 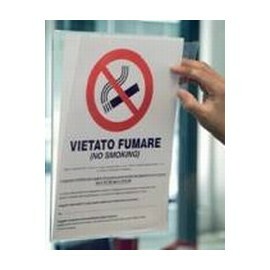 Description: Portamessaggi Pocket made of transparent acrylic. 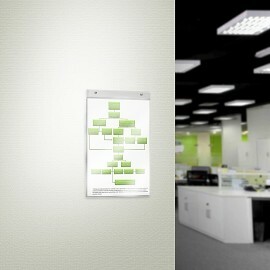 Applicable to the wall with Velcro or adhesive magnet, supplied. Exists in A4, A3 or 50x70cm. 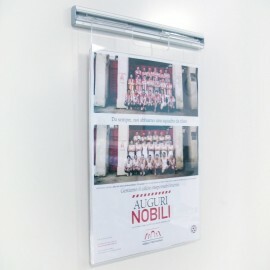 Dimensions: A4:21x30-A3:42x30-50x70cm For more information, call 049.8710777 o compila il modulo sottostante. 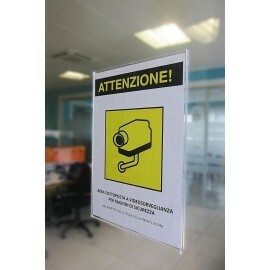 Description: Is a new door-transparent PVC messages can be used to counter against a wall. 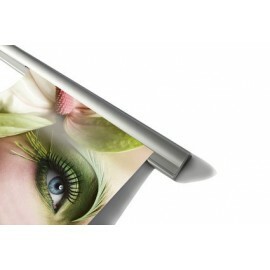 Has a concealed back wings, and a hook that allows posters on the wall. Available in A4 or A3. 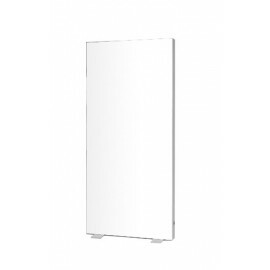 EXTERNAL DIMENSIONS: A4 21x30h-A3 32x45h cm For more information, call 049.8710777 o compila il modulo sottostante. 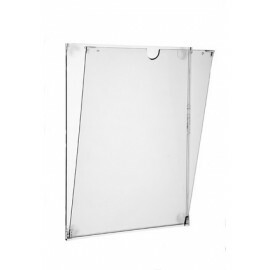 Description: Portamessaggi is a pocket in transparent Plexiglas, which applies to the wall on the aluminium Guide. 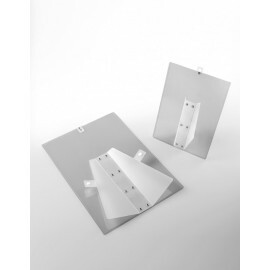 Can also be used in combination with the Vision Brochure holder pockets. Available in A4 format (portrait or landscape). 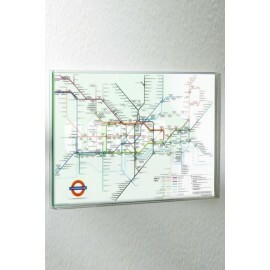 Dimensions: 21x30 cm For more information, call 049.8710777 o compila il modulo sottostante. 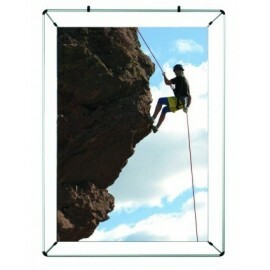 Description: Is the easiest and cheapest way to hang small messages to glass. 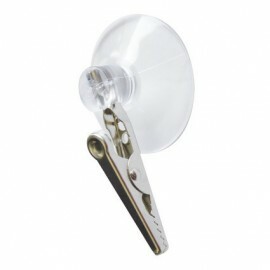 Consists of a transparent suction cup (diameter 4 cm) alligator clamp nickel. Aven is sold in packs of 10 pieces, and the price refers to the packaging. 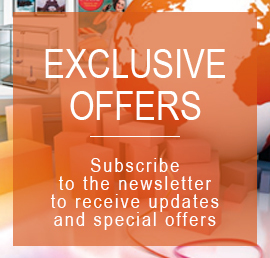 For more information, call 049.8710777 o compila il modulo sottostante.